A Sister In Zion: Loved MORE than you KNOW!!! Loved MORE than you KNOW!!! It was hump week this past week and I have been pondering a lot this week. Often I will think, Is this really true? Is this really Gods word? I ask myself that everyday. Then I feel the spirit testify that it is. 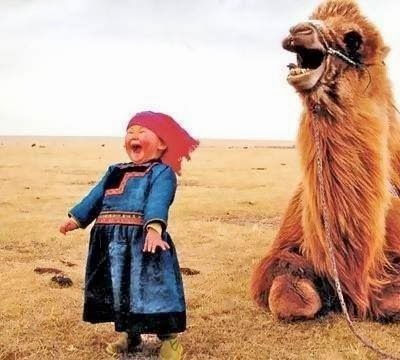 A person can't feel this good about something that is not true. I have been reviewing in my mind past conversations I have had with people through out my mission. I think how I could I have improved? Most of the time I think that the only thing you can do is teach and testify with the spirit. I'm so very thankful that I have learned these things on my mission. I have truly been trying to love people more like Christ loves them. Its hard/easier then I thought.... You feel so good when you love. It really does over come anything. Sometimes the hard part is dividing the sin from the sinner and loving the person. I know it can be done and thats what I work on. I love sharing the truths of the gospel. It is so true! It brings me such joy. I pray that I can help others receive this joy.. I need to teach with the spirit and learn with the spirit. Something that I find frustrating is that I can't do anything for people unless they are humble and willing/wanting to change. The gospel is just so awesome! It makes me sad that so many people reject it and put it as not (as the scriptures say). But like my trainer told me (my first trainer) "That is how the Savior feels. When we feel that sadness we feel as the Saviour does." I feel that brings me closer to him. I know that every person will receive the best judgement for them, I leave them in Gods hands after all I can do. I know he will take care of them. 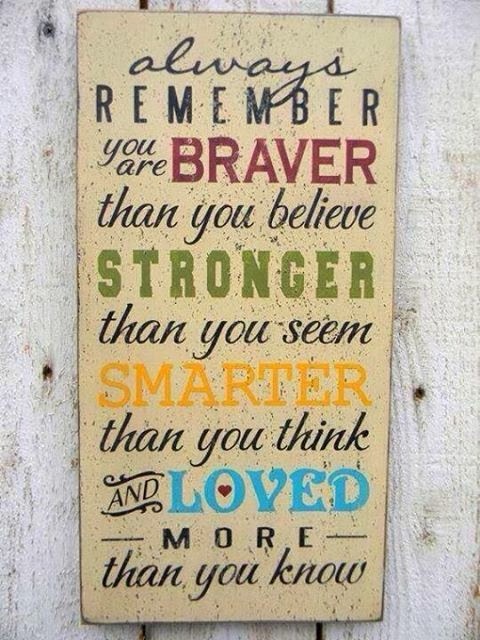 ALWAYS Remember you are BRAVER than you Believe, STRONGER than you Seem and SMARTER than you Think! YOU are Loved MORE than you KNOW! I'll GO Where You Want Me To GO!